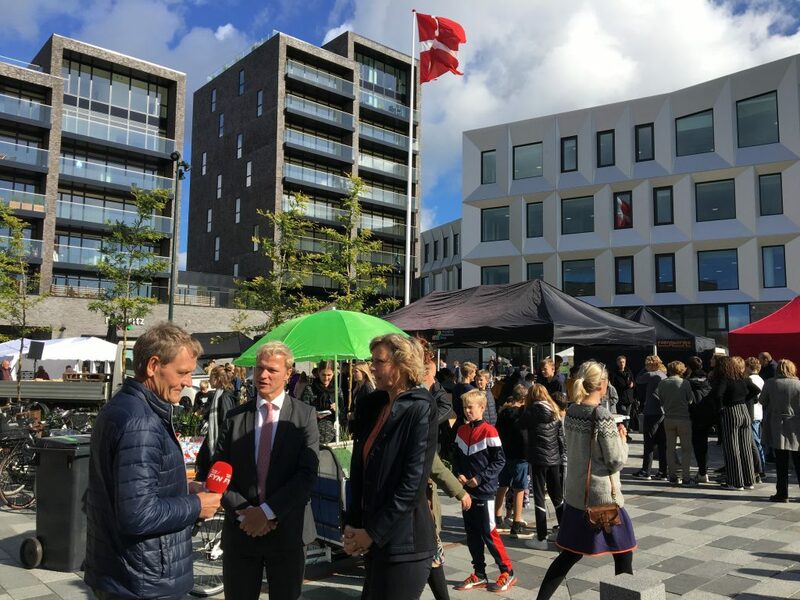 In week 44, a new round of “Common purchase of heat pumps” will start together with the municipalities from the Energy Alliance Triangle (Kolding, Fredericia, Billund, Vejen, Vejle and Middelfart Municipalities). Due to the fact, that this will be the second round of the campaign, we can use what we´ve learned from the first round and improve the process. The RENCOP kick-off meeting in Poland will take place in Warsaw on 6th September. This is what Carsten Mortensen, owner of Frishop.dk, who is the chairman of the group of citizens, who together collected offers on heat pumps, says. The group, of 5, maybe 7 people, are about to make a deal with Klimadan. 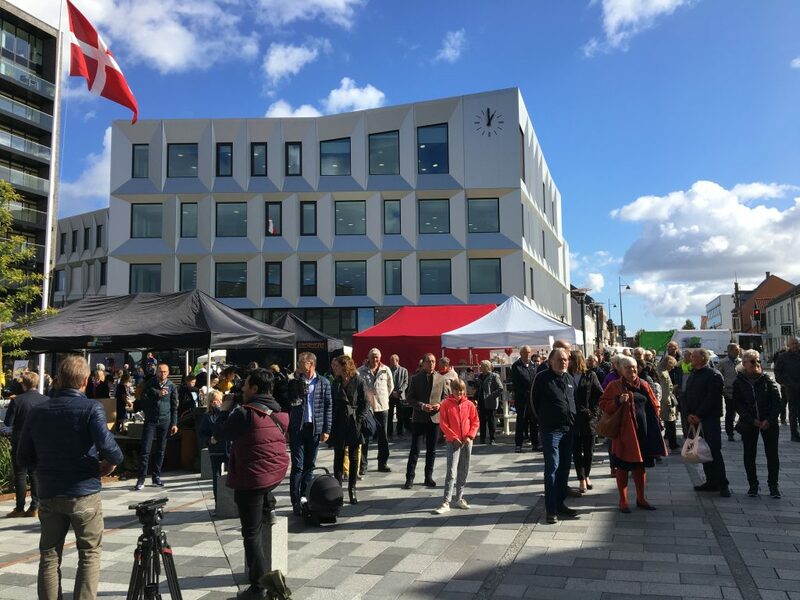 The initiative for the informative meetings, have been organized by the Energy Alliance Triangle (Vejle, Kolding, Middelfart, Frederica, Billund and Vejen Municipalities) and a presentation has been given by www.sparenergi.dk. In connection with these meetings, the homeowners could write their names on a list of “serious homeowners”, who where ready to replace their oil furnaces. From this part on, the homeowners contacted on their own, the suppliers, who they wanted to make offers, with a little facilitation from the municipalities. The article was published in Danish in the Fredericia Avisen as well (PDF). Find the original on the homepage of Middelfart Municipality. 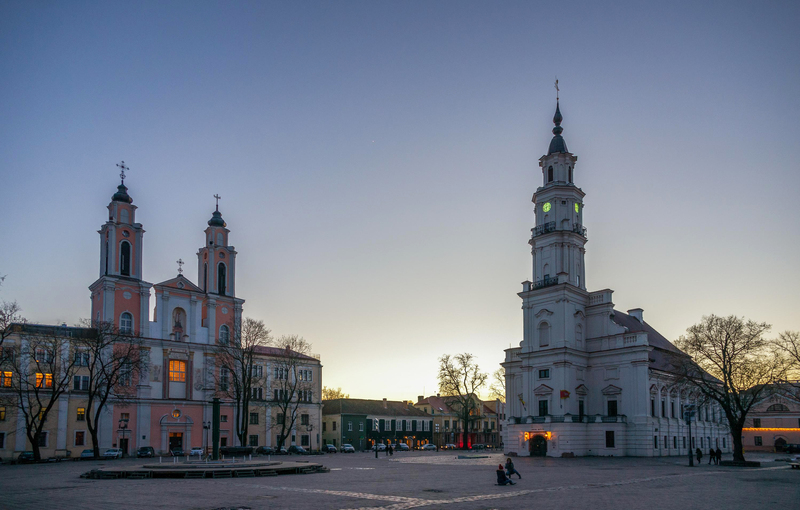 The next meeting of the Co2mmunity partners will take place in Kaunas, Lithuania, on the 12th and 13th September. The host will be the Kaunas Regional Energy Agency (KREA). We are looking forward to coming together again! The Swedish Co2mmunity partner Energikontor Sydost, has started an engagement for the installation of PV cells in multi-family buildings. Information was provided and the interest was perceived to be strong! 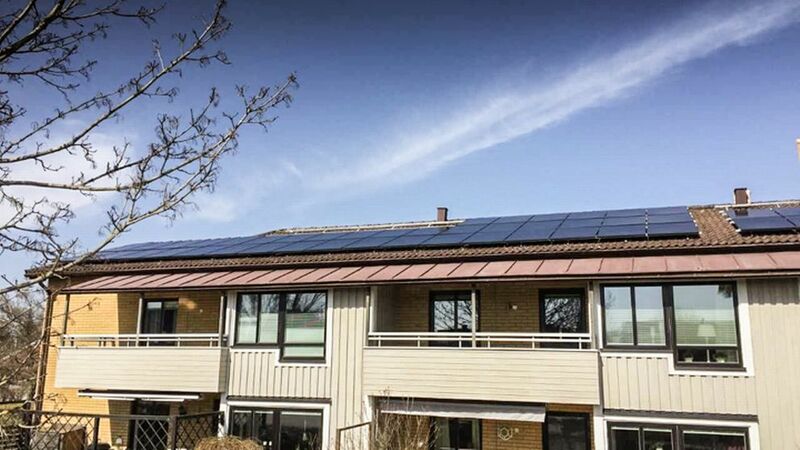 Naturally, as they had a great example of how a bottom-up RENCOP can work: The installation of a solar PV system by a tenants’ association in Växjö. Anders Lundgren, one of the citizens living in the house saw a potential and his community, rather the tenants’ association acted with him – to help all of them save money. Government supported the project by taking on 30% of the labour cost, again helping local artisans. Truly a bottom-up RENCOP development. A solar energy event was held in Alavus on the 26th March 2018 at the premises of Alavus City Development (Fasadi, Taitotie 1, 63300 Alavus). It served to enhance solar energy in the city of Alavus and sorroundings and also to establish a temporary, smaller RENCOP. 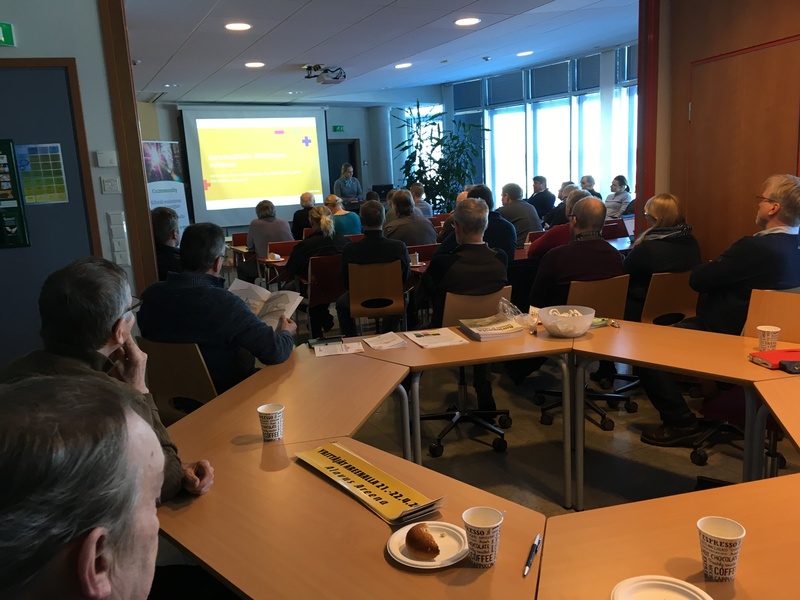 39 participants attended and received information on how to connect solar systems to the grid, what s ystems are available and what possibilities exist for the coupling solar and geothermal systems. The event was free and open for everyone and advertised by the Alavus City Development in local papers and networks as well as by Thermopolis Ltd. on its Facebook page. 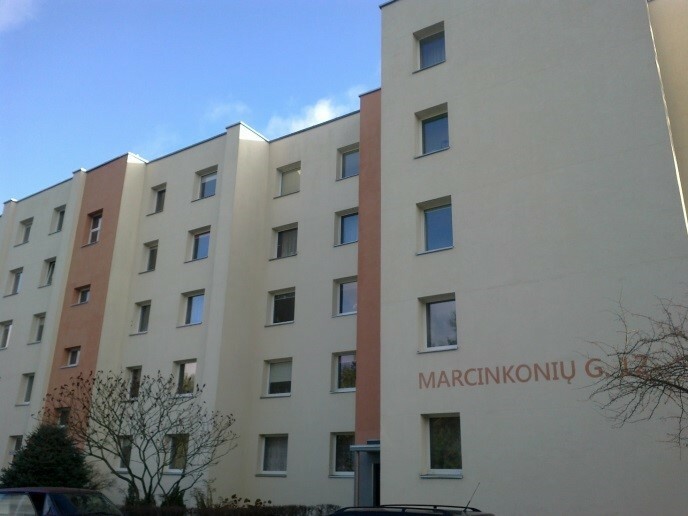 One of the many projects in the heat sector already implemented in Lithuania is the renovation of an apartment building in Varena to 100% renewable heat energy and hot water supply that was completed in 2013. While the district heating system in Varena is already fired by biomass to a degree of 97 % the aim of the project was to prove a 100% off-grid solution is possible as well. 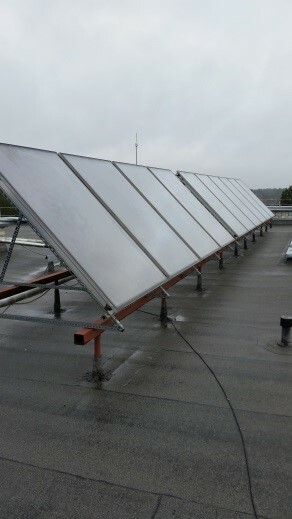 To cover the heating needs of the 40 apartments in the building from green sources, 7 wells were drilled to a depth of 100m and connected to a heat pump, while hot water is provided by solar collectors on the roof. The residents covered 40% of the total cost, the city and the JESSICA programme each covered another 30%. Another article on the project can be found here.